3 Months… seems like it has been forever. Yes, it was only 3 months ago… a mere 92 days ago that I was given the result — I am HIV-positive. I found myself this morning realizing more today than yesterday (or even 92 days ago) what it actually feels like to be living with HIV. 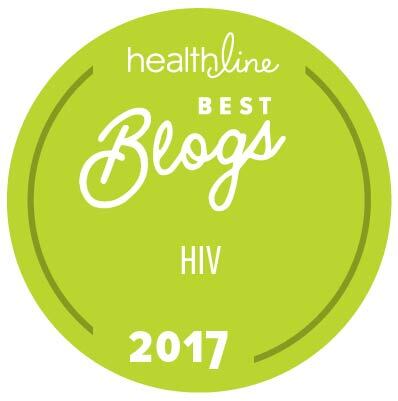 I’m not one to loath in a pity party or anything like that, but although I am “fine” I guess, parts of living with HIV is setting in– really settling in. 92 days ago my Viral Load (click here to understand more about what VIRAL LOADS mean) was over 5.5 million. Today, my VL has reduced itself (via my immune system) to 1,291. My CD4 count (click here to understand more about what CD4 counts mean) was 672. Today, my CD4 has continued to decline to 552. I’m a numbers guy– I’m a talent agent. But these numbers are important. They are life and death, really. Although, I am not on medications yet — by my choice with my doctors recommendation — the constant decline of both my CD4 numbers and my CD4 percentages are leading me to the obvious discussion of treatment. Once you start taking HIV medication, you can’t stop. I can’t even “remember” to take a multi-vitamin every day, let alone a pill or collection of pills. And then there are side-effects of all HIV meds: diarrhea, dizziness, headache, joint pain, vomiting, weakness, strange dreams, skin discoloration, darkened skin color on the palms of hands or soles or feet, etc. But these pills save lives. Want understanding? Yes — from family and friends, as once I start these meds, I need help remembering to take them, encouragement on the hard days and understanding if I just am too tired or down one day. 3 Months later, I’m still fighting and living– and will continue. But today is a more self-reflective day at what a newly-infected person thinks about and has to decide… I’m going to keep living, as my daddy says. I’m still Josh. You still be YOU!!! Hey man. I just wanna tell you that you most likely will not have any of those side effects you described above other than (MAYBE) some minor gastrointestinal things at the VERY beginning and if you take Atripla you’ll probably have some strange dreams. I know it seems very scary to start medication, but most of the fear of them is inside of yourself. These pills will save your life and keep you very healthy. You will live a long, healthy life. Also, your numbers throughout your life (even throughout the year) will go up and down. It’s frustrating at times, but have your doctor explain to you what it all means. Your tcells can be at a certain number one day and then the next day they can be a different number. It’s stressful to over think all of these things and, in general, not worth it. Just know that once you get on medication and get settled in with it (buy a weekly pill box and keep it somewhere close to where you often are ie: by your bed, in your bathroom by your toothbrush etc) you will start to think about life and HIV will take the back seat…as it should! 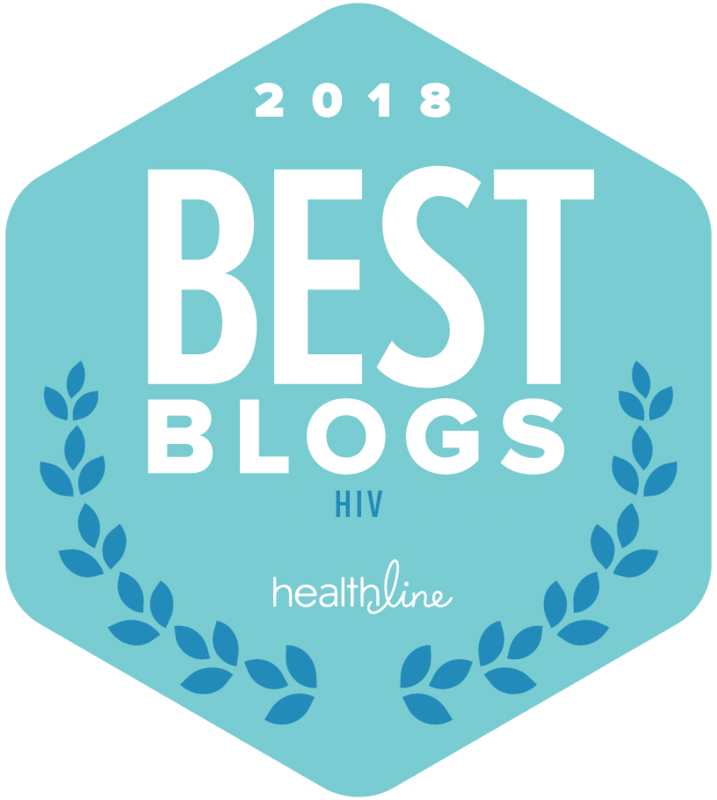 Glad you you have some sort of outlet such as this blog and just remember that there are SO MANY of us living with HIV that you will never be alone. I know it seems scary at first, but it will get better! Thanks for all those tips… 🙂 You rock! Big big homo hugs, Josh. You are a rockstar. If you need a daily reminder, me and Siri got u covered. While it has been 92 for you, it is 54 days for me.. I am now taking a daily dose of selenium and multivitamins – one pill each – and how I remember it is to use a daily pill box labelled Mon-Sun and I place it near the main door where I’ll bound to see it every time I come back. Time doesn’t matter at this moment, but I am developing a habit of not forgetting. And with a daily pill box, you’ll be easily reminded if you have not taken the pills for the day. I have been on meds for almost four years. I have had very few side effects. I became resistant to one a little over a year ago and had to switch, but still had no side effects. At my last check up my viral load was down to 30. As forgetting, I do it from time to time, so I know what you mean. BTW, You inspire me!!! Hey Josh. Go you good thing. I recently started Antiviral treatment ( 5 months now) and apart from the inital adjustments (weird dreams only), life is good. My viral load started at over 330,000, today it’s undetectable. My CD4 count started at 40 (danger! danger!) but has slowly gone up to 350. All I can hope for is that this continues to rise. I’m on Atriopla, and it’s fairly easy. 1 tablet nightly. The headache is having to get medication and the stigma of fronting up to the hospital to pick it up, but I’m learning to just go with it. Keep going, and keep being you. I know that only a handful of my friends know my status, but those friends are 100% supporting me, with no discrimination. As for family, well, they are unaware as yet, but I take it one day at a time. Thanks for sharing your experience on here too. I’ve only started to, with the hope of building some support network that will get us through the daily struggles. Hang in there… everyone’s journey of disclosure is different… ur amazing! I look up to you beeing so open about HIV positive. I had an exposure 10 days ago, panic, got tested 7 days after, negative, I know it’s to early. So I’m going back 4 weeks after the exposure. But I have to put my life straight. Major eye opener this fear. I really like your courage Josh. Bro!you are really a man,you give courage to live a positive life.thank your courage is good. Please I want to know the syptom that you have before diagnaise positive.